Welcome home to Residence 5B at The Sedona. Enter into a gracious foyer that opens up down the hall to the oversized great room. 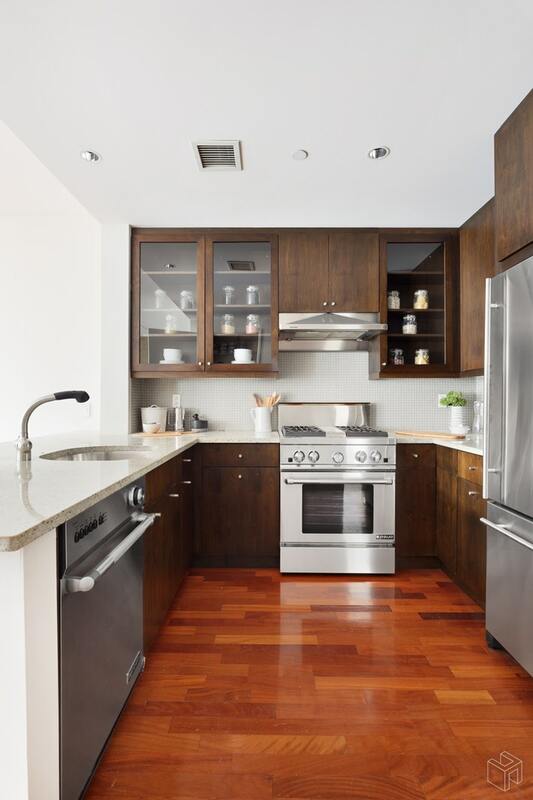 An incredible modern kitchen showcases granite countertops, Jenn-air appliances, and dark wood, glass front cabinets that compliment the custom tile backsplash. 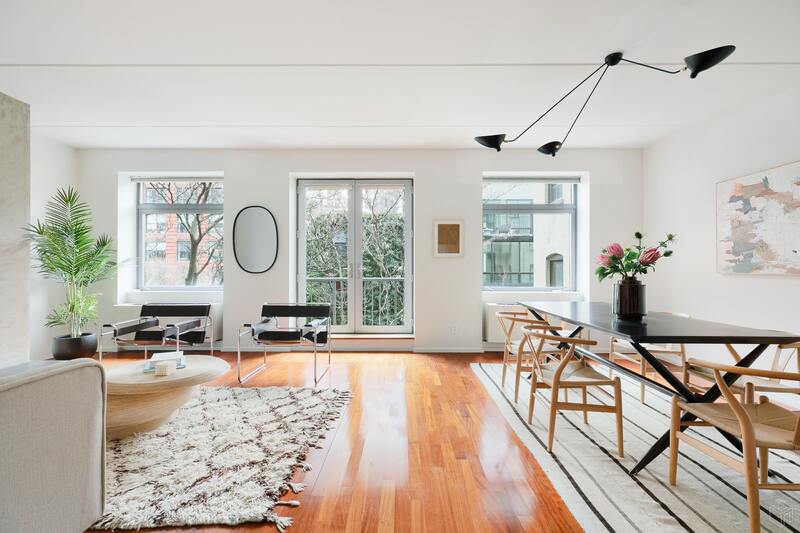 The living and dining area gleams from the bright open windows and the double doors that open onto a quaint private balcony and face onto quiet and leafy backyards. 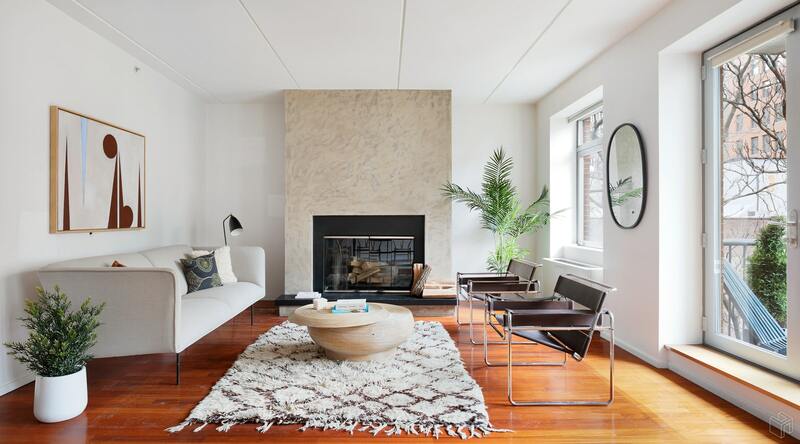 The centerpiece of the living room is the stunning gas fireplace with custom hearth and surround. 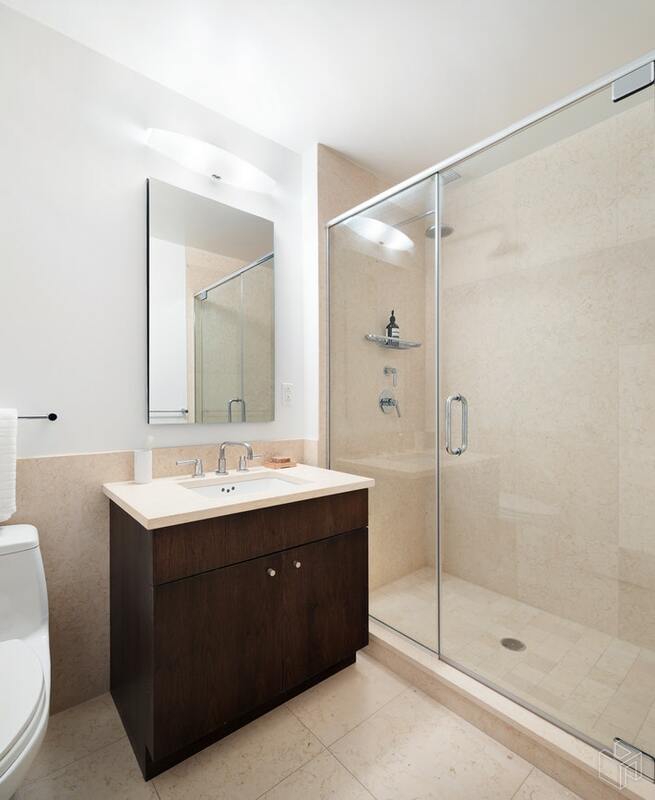 Toward the front of the home, you will find a full guest bathroom complete with custom vanity and glass enclosed shower. Continue down the hall for a stacked washer and dryer and sizeable storage closet. 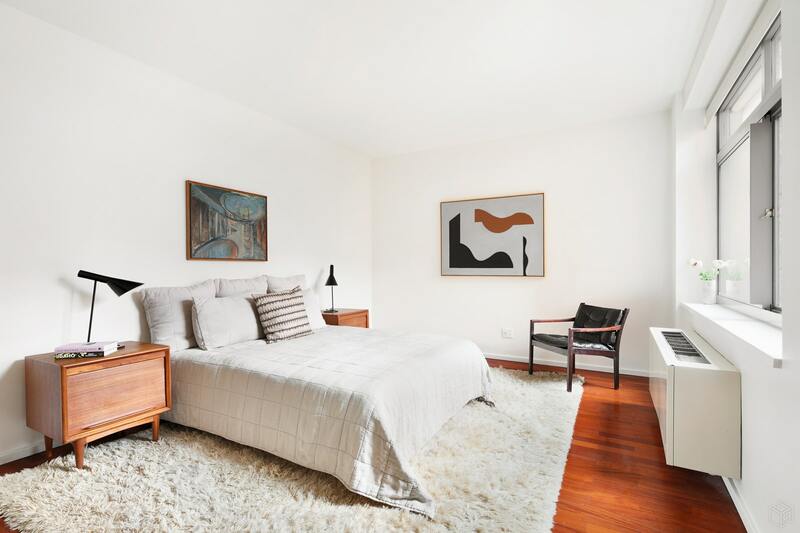 The master bedroom is filled with light from the oversized windows that accent the high ceilings. 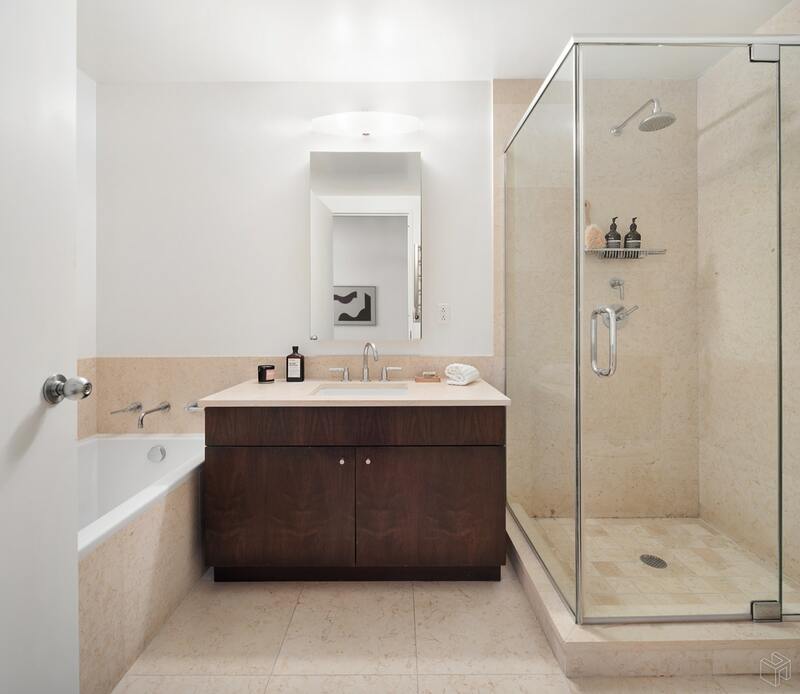 The master bathroom offers a large soaking tub and a glass enclosed shower with rain shower. The master suite is completed by an enormous walk-in closet. 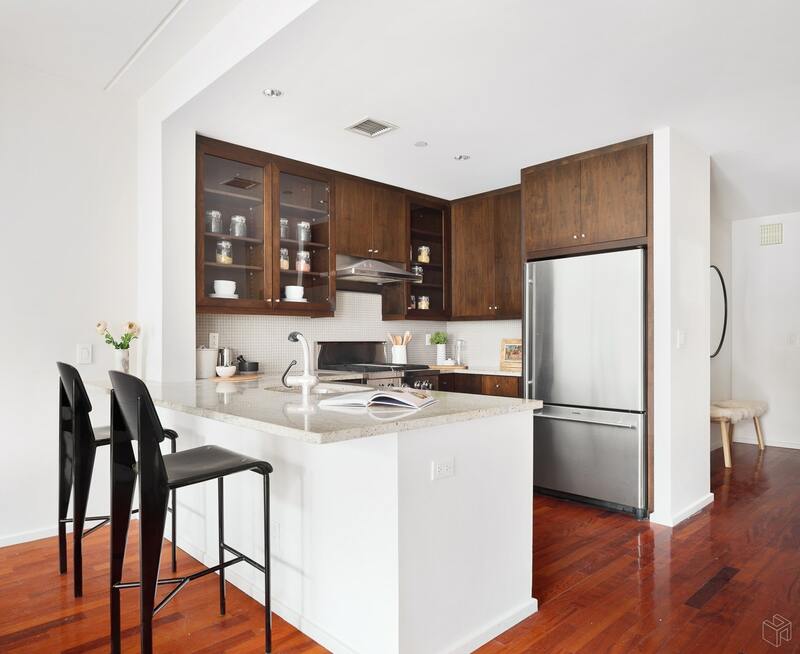 This beautiful home can continue to be used as an oversized one bedroom or can easily convert to offer a second bedroom or home office as other B lines have done in the building. 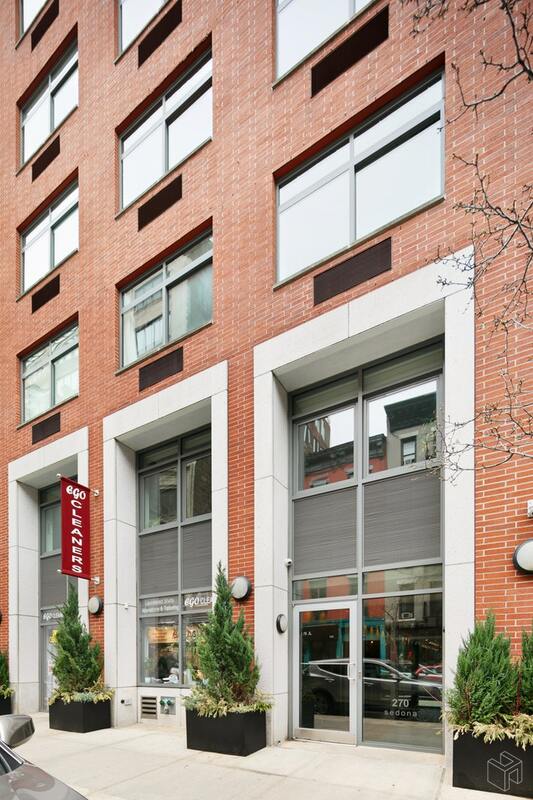 The Sedona is a boutique condominium located in the heart of Chelsea. 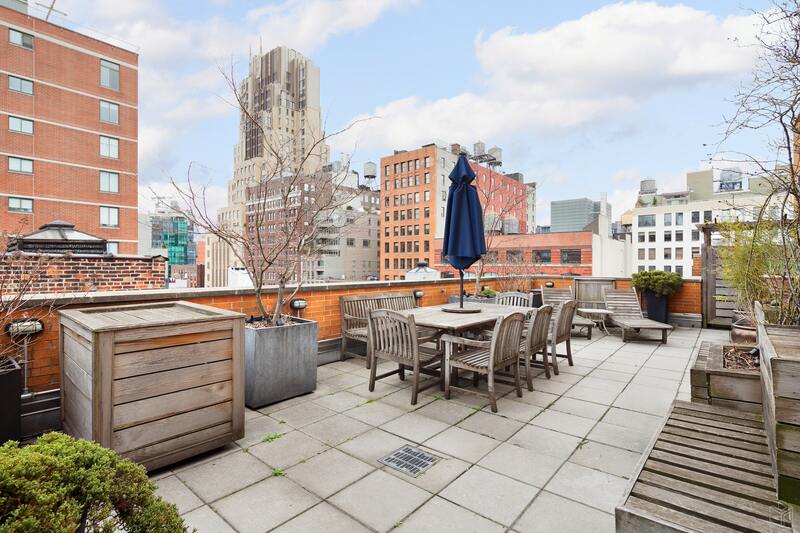 A fully furnished common roof deck offers an oasis in the warmer months. 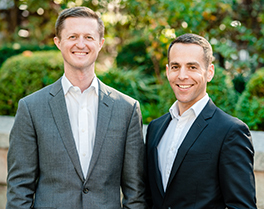 A virtual doorman adds convenience for guests and package reception. Transportation can be easily accessed via the 1 at 18th Street, and the A, C, E, and L at 14thStreet and 8th Avenue. 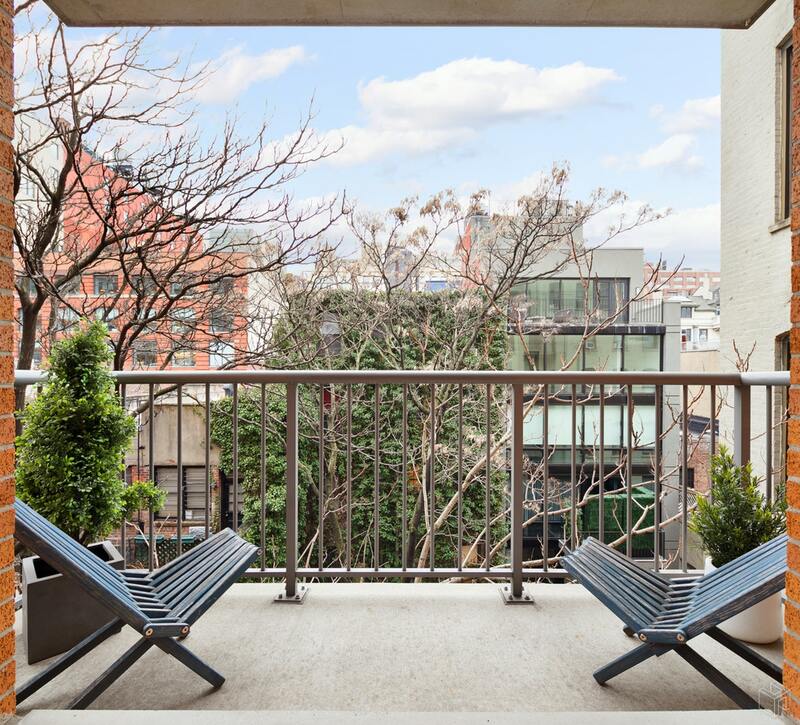 Enjoy being close to attractions such as Chelsea Market and the High Line, shopping at Trader Joes and Whole Foods and all of the shopping and dining of the desirable hot spot. 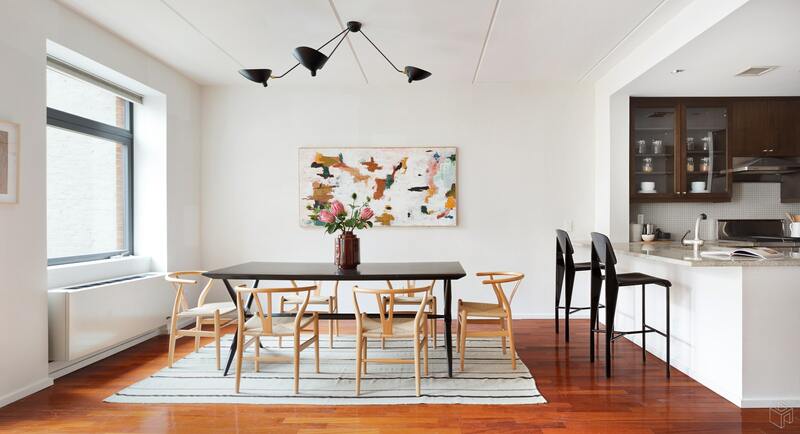 You are in the center of the best of downtown Manhattan while still situated on a quiet side street.